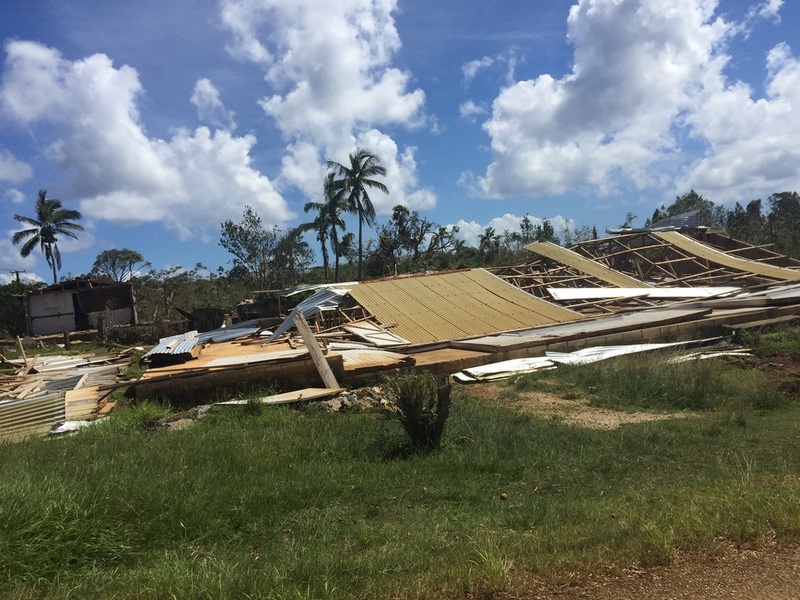 Destroyed houses in Tonga after the Gita Cyclone that hit in the beginning of 2018. The beginning of 2019 is certainly keeping us busy. With extreme weather alerts in Papua New Guinea, Solomon Islands, Fiji, Thailand and Myanmar, things are hectic. But it is the cyclone alert in Fiji and the tropical storm over southern Thailand that is the most worrisome. The Storm Pabuk is expected to be the worst one since 1989 (which killed over 800 people) and the Tropical Storm Mona over Fiji appears to be very strong too. So, it will be a busy weekend watching the powerful nature making its mark on the region. Let's just hope, things will not be that bad at all.